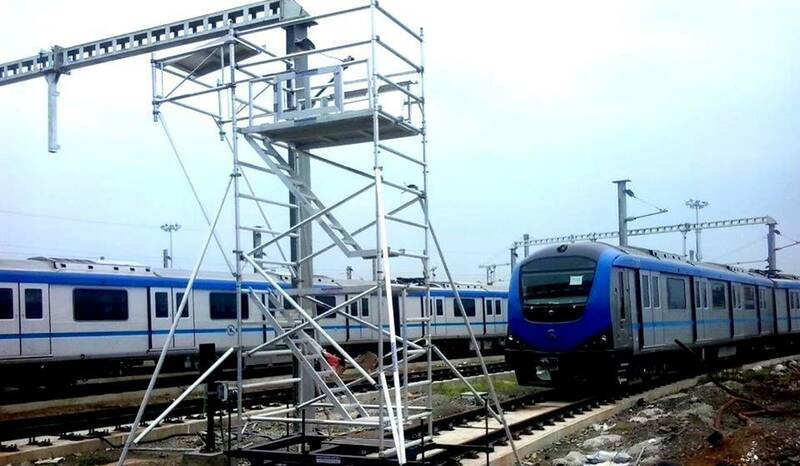 Sendhamarai Engineering Delhi also provide Aluminium Mobile Scaffolding Standard Tower. 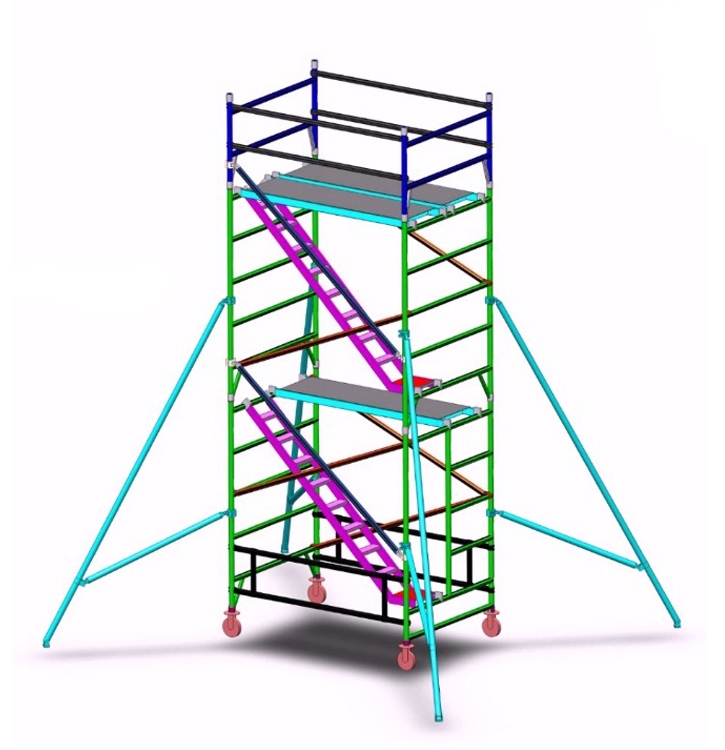 These platform size, has starter model with small to large (height-adjustable) scaffolding at a unlimited working height. These can be replaced as required with height-adjustable castors. Aluminium Scaffolding manufacturer & rental in Delhi NCR, Chennai, Bangalore, Hyderabad, Ahmedabad, Pune, Anantapur. Manufacturer of a wide range of products which include aluminium mobile scaffold, mobile folding aluminium scaffolding, mobile scaffolding tower, aluminium mobile tower scaffolding rental, mobile scaffolding ladder and aluminium mobile tower scaffolding. 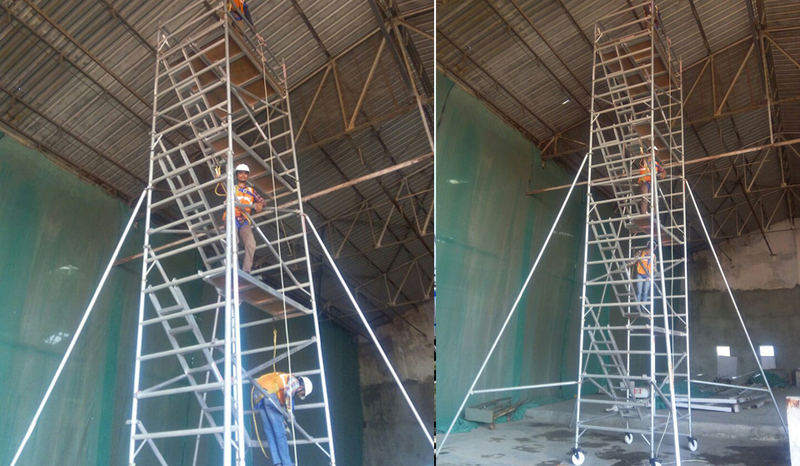 Aluminium Mobile Scaffold Stair Tower which has various features such as Economical, Durable, Strong and Stable Thick Push Frames, No Sharp Edges to ensure safety, Low Maintenance Welded Platform Frames & has applications in office, malls, building, schools, airports, theatres, hotels, churches, factories and hospitals. We are involved in manufacturing and exporting of Aluminium scaffolding manufacturer tower ladders in delhi, which is highly appreciated for its flexible strength, high performance and durability. 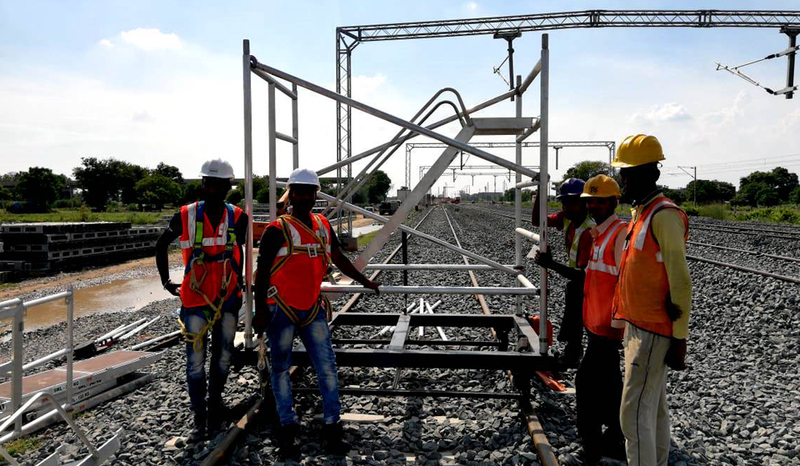 These are efficiently manufactured by qualified engineers and latest technology so that the towers can be safely used without any fear of accident. We service aluminium scaffolding manufacturer platform rental with in india. That Aluminium Scaffolding Tower Ladders instant access in chennai, bangalore, hyderabad, Pune, Ahmedabad, Ananatapur, Delhi. 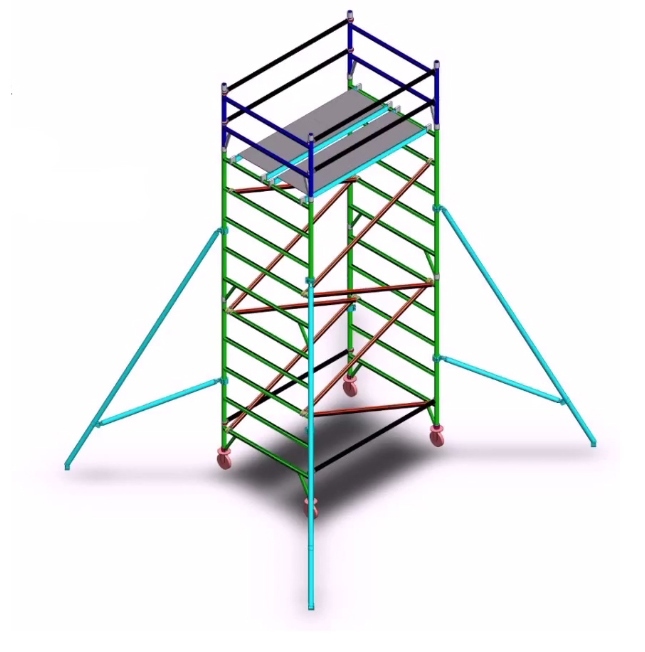 We are engaged in manufacturing and exporting of Aluminium scaffolding tower with stabilizer model in Delhi ncr region. Our offered range is fabricated from the top grade factor inputs and latest technology under the strict supervision of engineers and quality inspectors. We service aluminium scaffolding manufacturer platform rental with in India. 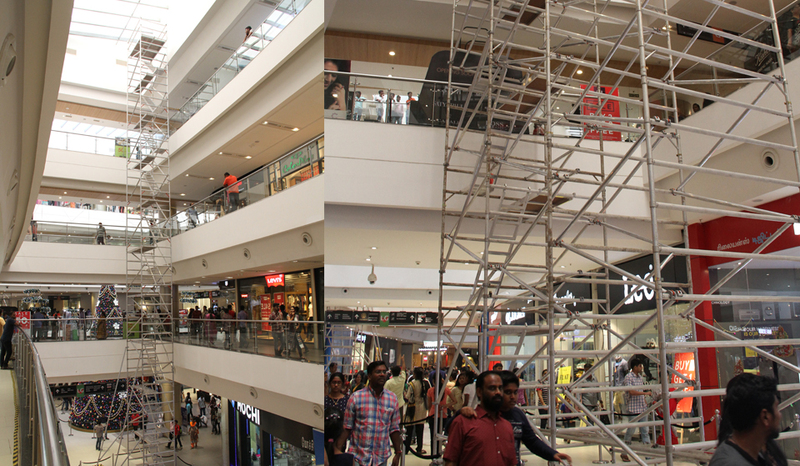 That Aluminium Scaffolding Tower With Stabilizer instant access in Chennai, Bangalore, Hyderabad, Pune, Ahmedabad, Ananatapur, Delhi. These towers are manufactured using high grade Aluminium alloy, which make them highly functional and durable. Owing to the quality of towers, these ensure full safety of workmen. Further, these are highly catered to clients established abroad. 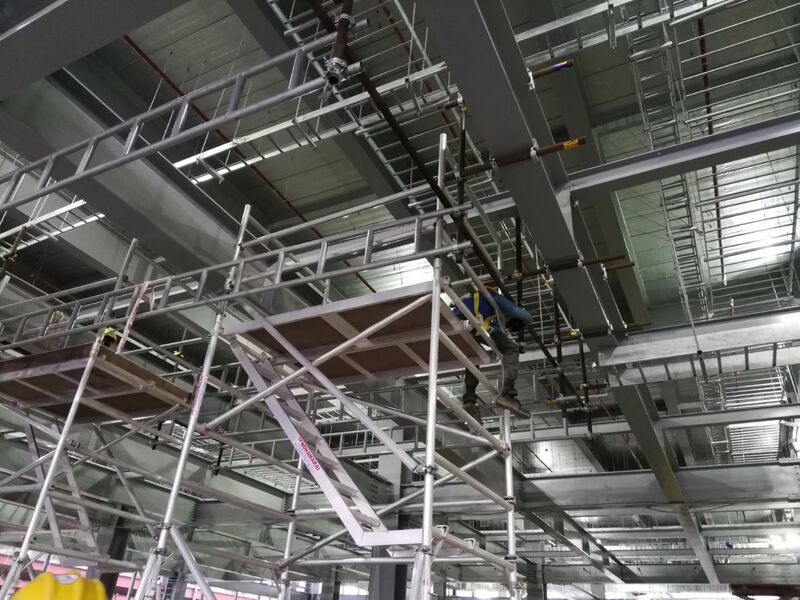 Available with us is a wide range of aluminium scaffolding manufacturer Tubes which is offered in both steel as well as aluminium to meet the requirements of our clients. These are extensively used in filament wound tubes of glass fibre in the nylon. Owing to features like durable in nature, precision engineered and corrosion resistant finish, these are appreciated by our clients across the nation. 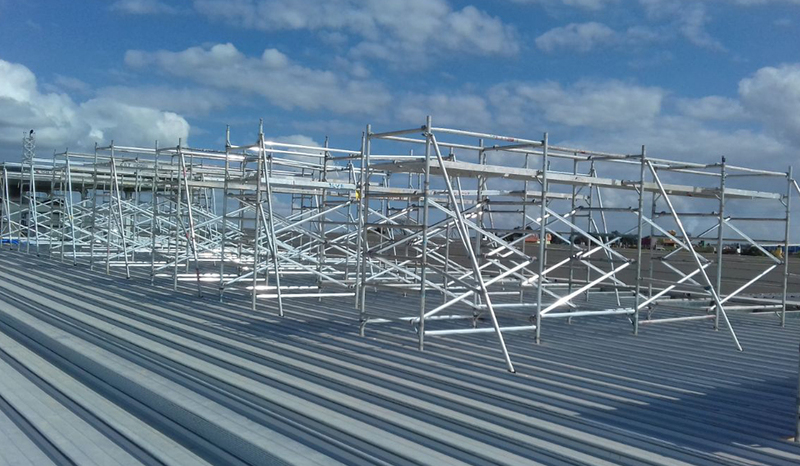 We are engaged in manufacturing and exporting of Aluminium Scaffolding Climbing with industrial work which is used in various industries like automobile, aviation and heavy engineering industries. Aluminium Scaffolding Clumbing industrial work products are manufactured using quality Aluminium alloy. 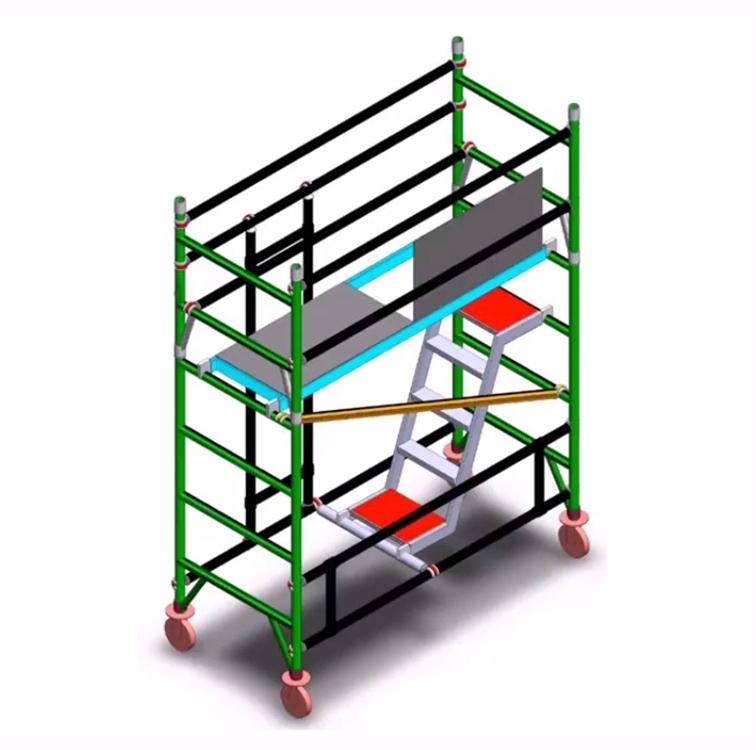 The most advantage usage of this Aluminium Scaffolding Climbing Ladder is that it can be folded and reduced to 8 inches. As it is portable, therefore, can be effectively used by various carpenters, electricians and painters. We service aluminium scaffolding manufacturer platform rental with in India. That Aluminium Scaffolding With Aluminium Scaffolding Industrial work instant access in Chennai, Bangalore, Hyderabad, Pune, Ahmedabad, Ananatapur, Delhi. Our company has carved a niche for itself in the market for the flawless and excellent range of products which it offers to the clients. The clients are happy with the quality of the products which we offer to them and the Aluminium Scaffolding Mobile Tower in delhi ncr. We manufacture are high on demand in the industry and they are available at very cost effective rates in the market. We service aluminium scaffolding manufacturer platform rental with in India. That Aluminium Scaffolding With Aluminium Mobile Scaffolding Tower instant access in Chennai, Bangalore, Hyderabad, Pune, Ahmedabad, Ananatapur, Delhi. 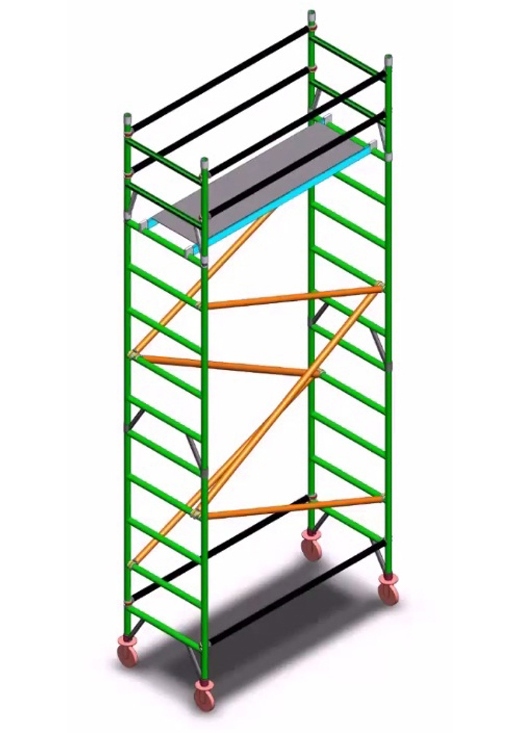 We are offering aluminium scaffolding tower with wheels to our customers in delhi ncr india. The offered range of machines exhibits characteristics like dimensional accuracy, high tensile strength, low maintenance cost, corrosion resistance and reliable performance. We service aluminium scaffolding manufacturer platform rental with in India. That Aluminium Scaffolding With Aluminium Mobile Scaffolding Tower with wheels instant access in Chennai, Bangalore, Hyderabad, Pune, Ahmedabad, Ananatapur, Delhi.